>The input of publishers, authors, librarians, researchers and more is sought. As reported by The Bookseller’s Lisa Campbell and others, an “Action Plan” on the European Union’s VAT apparently will, if approved, allow EU states to lower VAT on ebooks. This could resolve the highly contentious classification of ebooks as “electronic services” rather than cultural products and the long-running “a book is a book” resistance to that stance, which has seen print books taxed at a far more advantageous rate than ebooks in many parts of the EU. Publication of the plan, intended for Wednesday (March 23), has been postponed as a result of the Brussels attacks this week. Now, the European Commission’s Digital Single Market (DSM) priority strategy initiative has announced a public consultation on “the role of publishers in the copyright value chain” and on the so-called “panorama exception.” A panorama exception is a copyright provision that permits capturing or making images of buildings and/or works of art if they stand in public places without infringing on any copyright protections. 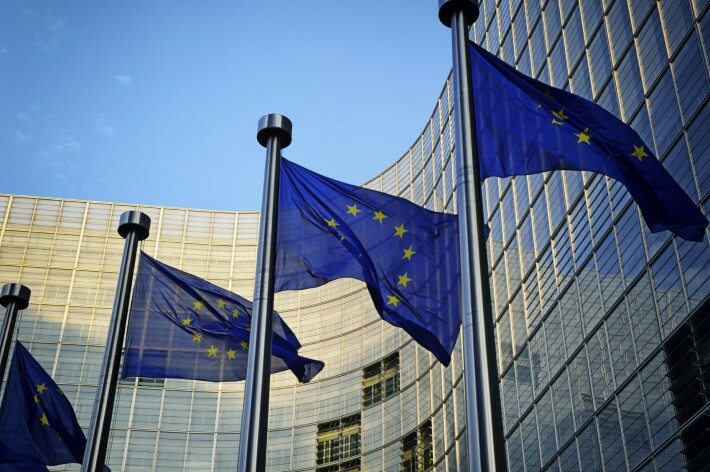 While not connected to the ebook VAT question, the copyright debate may represent another instance of frequently called-for attention to publishing’s needs and challenges to those needs in the European structure. The response period, now open, runs to June 15, and responses are to be made only through an online questionnaire. Respondents can opt out of having their questionnaire comments published. To access the survey and register a response, go to this site. Recent and related: Will Ebooks Ever Circulate Freely in Europe?